The 2017 Hotzone Solutions Training Catalogue provides detailed information on training locations and the many different training courses available at all levels. In addition to offering structured training from general awareness to advanced and command level courses, we are specialised in offering world-class training tailored to each customer’s needs. When you call upon the training services of Hotzone Solutions’ you are tapping into over 500 years of first hand experience, held collectively by Hotzone Solutions’ staff members, in CBRNE safety and security in both the public and environmental sectors. 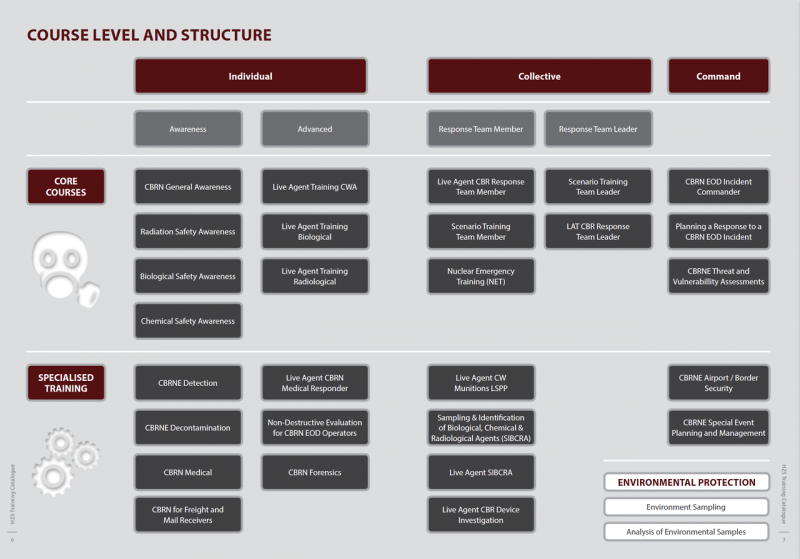 Here are just some of the structured courses included in the catalogue: CBRN General Awareness Training, CBRN Detection and Decontamination, Live Agent Training CWA, Live Agent Training Biological and Radiological, Scenario Training, Nuclear Emergency Training, Live Agent Sampling and Identification of Biological, Chemical and Radiological Agents (SIBCRA), Environment Sampling and Analysis of Environment Sampling. 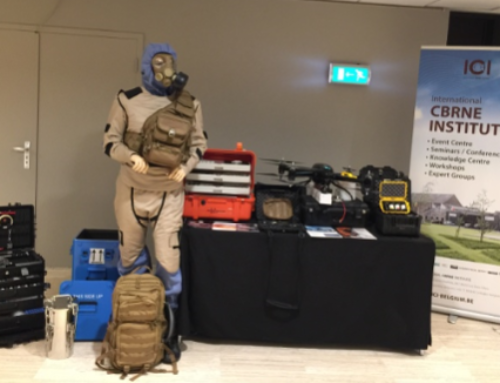 Details of the International CBRNE Masters Course at the University of Rome “Tor Vergata”, in cooperation with Hotzone Solutions for services, activities and live agent training, can also been seen in the catalogue.